As a makeup artist, my clients always tell me the same thing; “I want to make my eyes POP”! Well, you know what??? I’m going to tell you exactly how to do that! 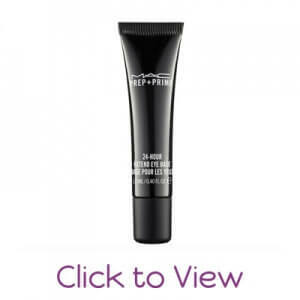 MAC Prep and Prime 24 hour eye extend base: this eyeshadow primer is AMAZING, it extends the wearability of your eyeshadow by 24 hrs, so you can look fabulous from day to night! 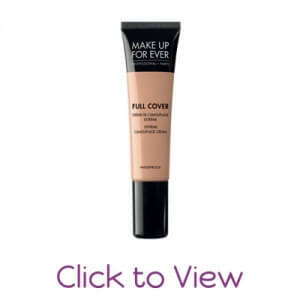 Makeup forever full cover concealer- I love this concealer as an eyeshadow primer because it is waterproof and it also increases the longevity of your eyeshadow! Now, let’s talk eyeshadows! 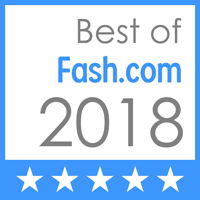 I only recommend the BEST! And the best eyeshadows on the market are MAC and Makeup Forever! These are the only eyeshadows, that I use on myself and my clients! 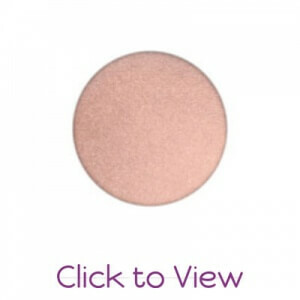 They are the most pigmented and build able, with the best range of colors and textures! I recommend customizing your own eyeshadow palette that is suitable for your makeup needs! Clarins Waterproof Eyeliner: This eyeliner is what I use on all of my clients that want a black, waterproof pencil that lasts all day! It’s the BEST! 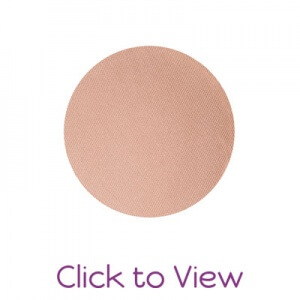 And the smooth texture is easy to use for even the most sensitive eyes! 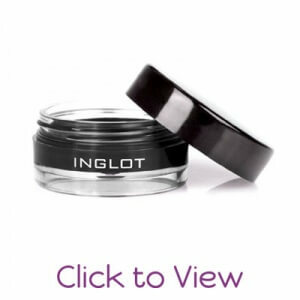 Inglot Eyeliner Gel: This gel based eyeliner is the absolute BEST on the market! It is 100% waterproof and dries to a semi-matte finish, that is perfect for creating the perfect winged eyeliner. 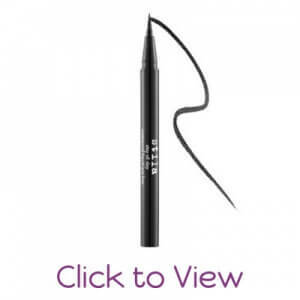 Stila Stay All Day Waterproof Liquid eyeliner: If ease is what you desire out of your liquid eyeliner, this product is for you! 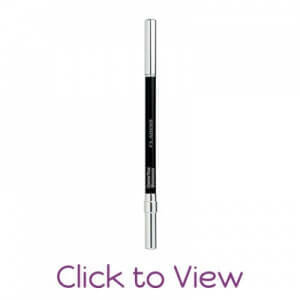 It is so easy to use and offers the highest precision in lining your eyes. And did I mention this product is waterproof!!!! It’s lashes times!!! You are almost done with your eyes and it’s time to add those finishing touches to make your eyes mesmerizing!!! And long, volumizing lashes are just the thing you need to make your eyes POP!!! 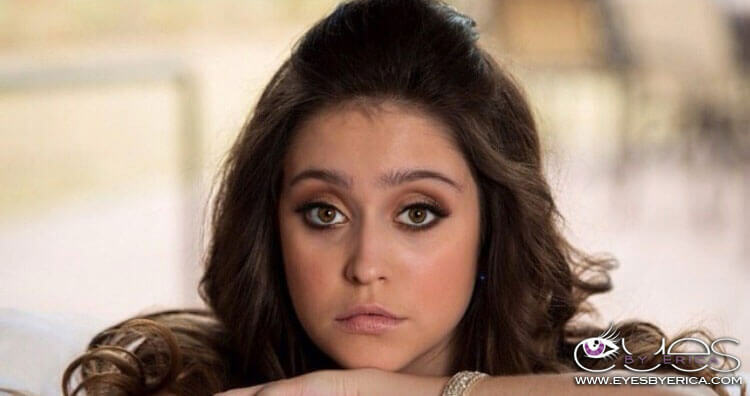 I recommend mascara and false eyelashes as the final eye wardrobe accessory to complete your perfect eye look! 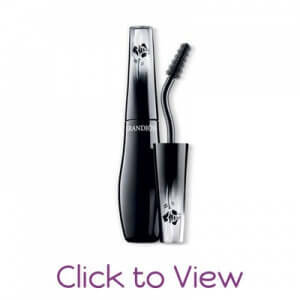 Lancome Grandiose Mascara: If you are in the market for the BEST AWARD WINNING mascara, STOP and look no more! This mascara is a game changer and will extend and add volume to your natural lashes with one pump! 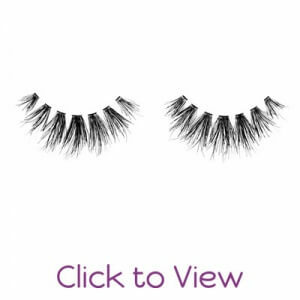 Koko Lash: LadyMoss.com offers the best variety of lashes! They are super easy to use and the quality is impeccable!